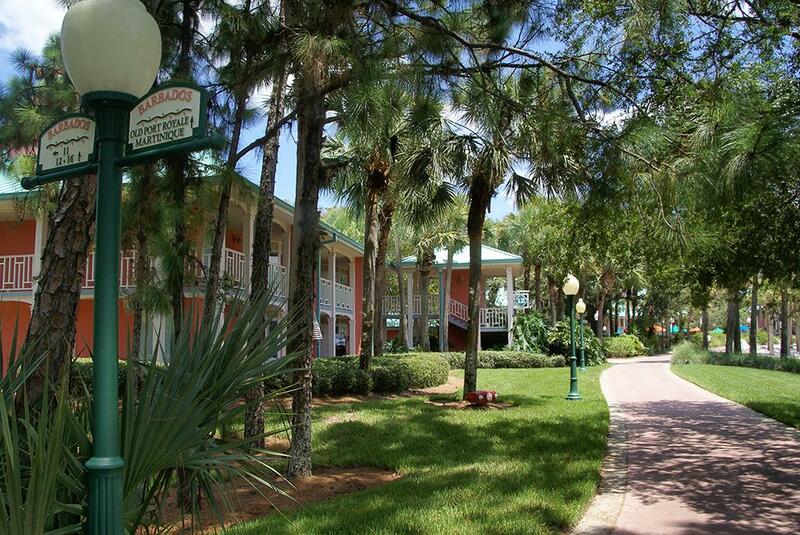 Details emerge on operational impacts during Caribbean Beach Resort renovations. Work is expected to last for two years, with Martinique and Barbados islands to become unavailable from May 2017. Old Port Royale Food Court, Shutters at Old Port Royale and Banana Cabana Pool Bar will be closed during some of the refurbishment, beginning May 2017. A Caribbean-style buffet for breakfast and a la carte offerings for dinner. A selection of grab-and-go meals available for purchase throughout the day in three island markets in the Aruba, Jamaica and Martinique regions of the resort. In-room pizza delivery will remain available. The menu includes pizza, sandwiches and pasta. Coca-Cola Freestyle machines will be available throughout the resort for Guests to refill their resort mugs. A new quick service location will open near Trinidad island this summer, featuring a walk-up quick service window as well as Guest services assistance in the evenings. The main Fuentes del Morro Pool and the resort's leisure pools will continue to remain available. Disney is providing guests with a $25 Disney Gift Card per room for each night of a stay at check-in. Disney has indicated that the Caribbean Beach Resort will be reimagined with new additions to the resort’s current marketplace, Centertown, including new waterfront dining and retail shopping areas. This centralized location will offer the resort’s guests more convenient access to services, amenities and dining. Changes have been made this week to guest entry at Disney's Hollywood Studios. The secondary sidewalk entrance that runs alongside Guest Relations is now closed to arriving guests. 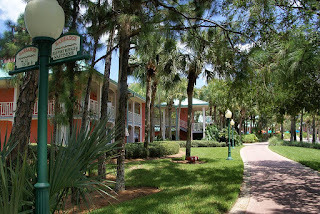 This walkway was popular with guests arriving from certain areas of the parking lot, avoiding the lengthy walk around the resort bus stops and to the main entrance area. All guests are now being directed to the main security screening area in-front of the turnstiles. The secondary sidewalk is still available for guests leaving the park. Walt Disney Imagineering has shared the first in a new series of videos, giving a first look inside Pandora - The World of Avatar at Disney's Animal Kingdom. Portfolio Creative Executive Joe Rohde also explains how Avatar fits within the original concept of Disney's Animal Kingdom. Pandora - The World of Avatar will officially open on May 27, 2017. Disney's Contemporary Resort is offering a new fireworks viewing experience beginning later this week. Celebration at the Top costs $99 per person plus tax and gratuity, and includes canapés, a selection of sushi, a selection of flatbreads and other small plates. A complimentary bar offering craft beers, California wines, cordials and coffee will also be available. 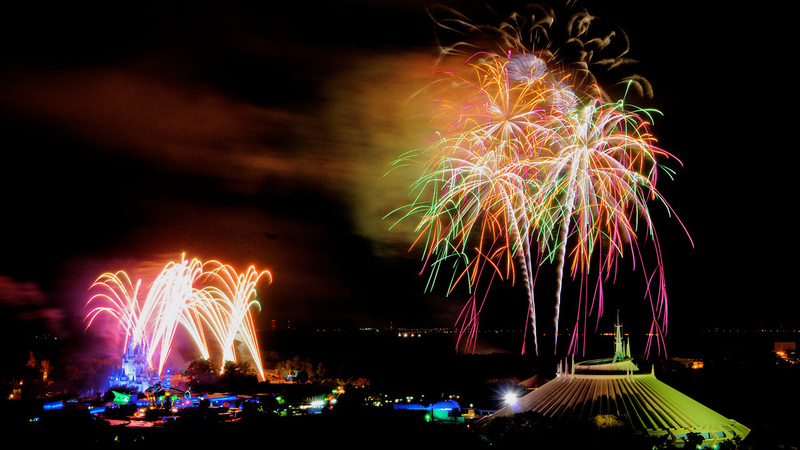 Following the food and drink in one of the California Grill's banquet rooms, comes a viewing of the Magic kIngdom's Wishes fireworks show. To conclude the night, petit four desserts are available in the private banquet room. 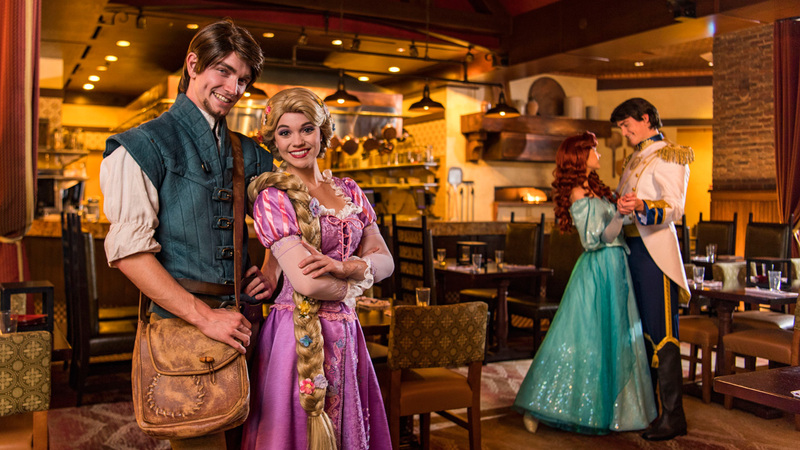 Reservations can be made now for dates beginning February 26 through to March 26 via 407-WDW-DINE. Valet parking is included with the cost. 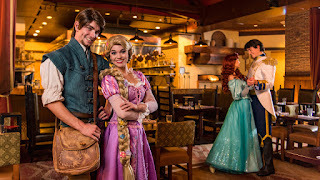 Disney has released new details for the new character dining experience with Rapunzel, Flynn Rider, Ariel and Prince Eric at Disney's BoardWalk. Bon Voyage Breakfast at Trattoria al Forno will cost $34 for adults, and $20 for children, beginning April 2, 2017. Breakfast will be available from 7:30 AM to 11:00 AM, and is 1 credit on the Disney Dining Plan.